Here’s some of what we got up to in 2017! Wildlings Holiday Club. 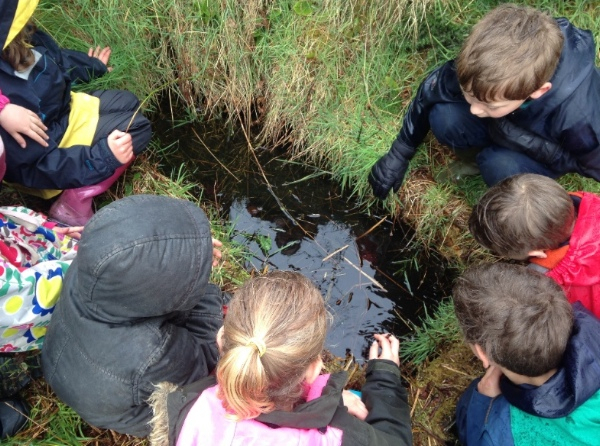 We successfully ran our amazing Wildings Holiday Club throughout every school holiday! ‘This was the best day ever!’ Noah aged 8. Adult Courses Our adult courses included Bushcraft, Foraging, Whittling and Nature Connection. 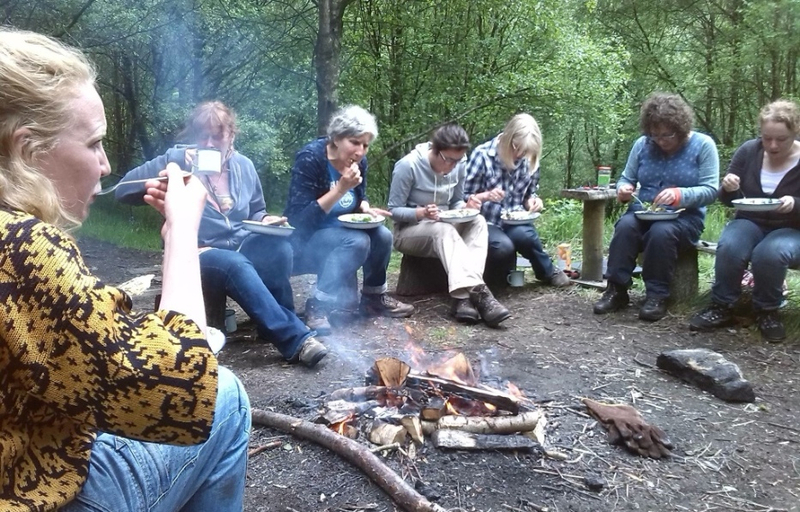 So much fun was had eating foraged delights, cooking on the fire, connecting deeply with nature and learning in beautifully connective groups. Watch this space for more in 2018. 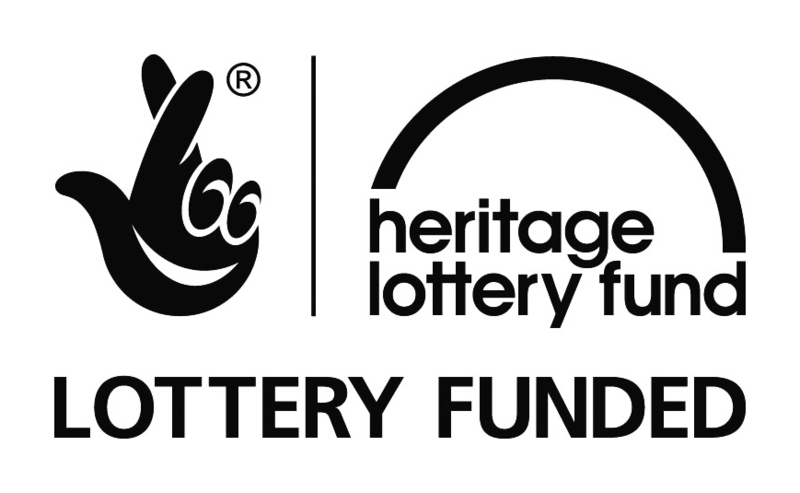 Funded places Thanks to the Todmorden Windfarm Fund and CCFC we were also really pleased to work with 6 different Todmorden Schools and be able to offer 60 FREE places to children who would not have normally accessed Wildlings. Amazing! 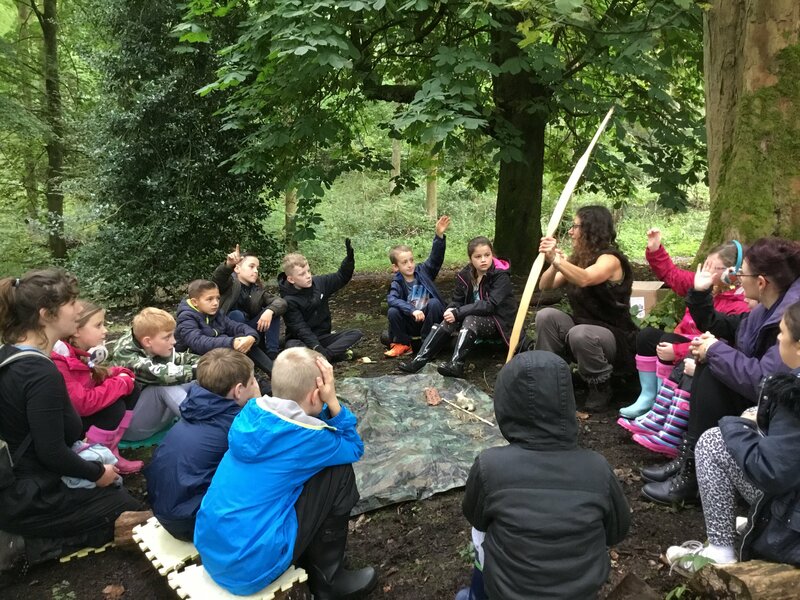 Forest School.Thanks to Pennine Prospects were also funded to run two 6 week forest school programmes accross Calderdale teaching children about our local woodland heritage. What a treat! Working with the lovely Field Lane Primary in Elland and St Josephs Primary in Todmorden we were able to inspire 60 children within their local woodlands and have fun getting into character as our cave women alter egos! ‘This has totally transformed the way my children play. Suddenly they want to play outside all time really creatively and imaginatively. Thank you!’ Parent of St Joseph’s School child. Monthly Nature Mentoring. 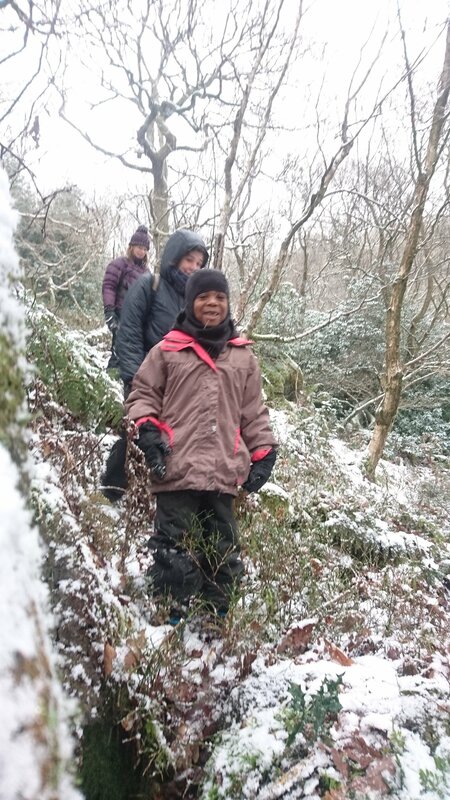 And what a wonderful winter wonderland we had to play in on our Monthly Nature Mentoring Taster Day. 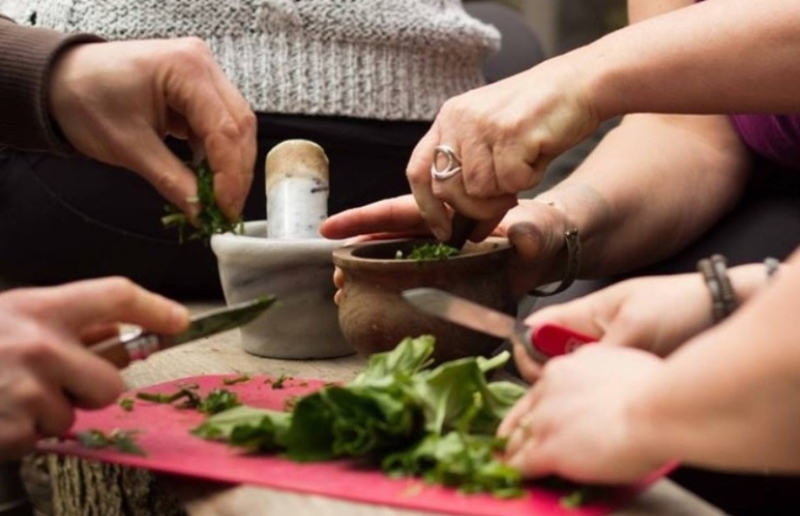 ‘Nature Mentoring is a really amazing way to enable young people to really deepen their connection to nature in a profound life enhancing way’. We know lots of people are interested in our forthcoming programme which starts on Sunday 14th January, but remember your child’s place is only secure once the payment has been made and booking form is received. Click here (info@livewild.org.uk) to let us know you are interested and we will send you all the information you need. Places are limited and booking is essential so we wouldn’t want people to miss out. Live Wild passionately believe that we all need connection to each other to ourselves and to nature. For more information do not hesitate to contact us. 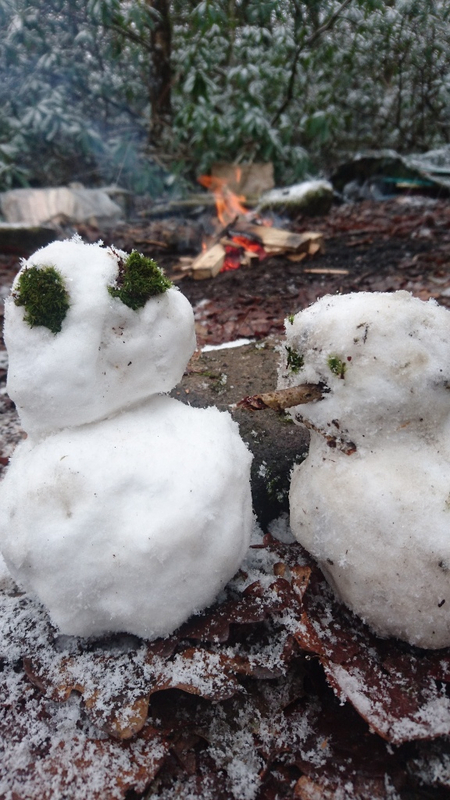 Previous PostWildlings Easter Holiday ClubNext PostDo you know what Nature Mentoring is?